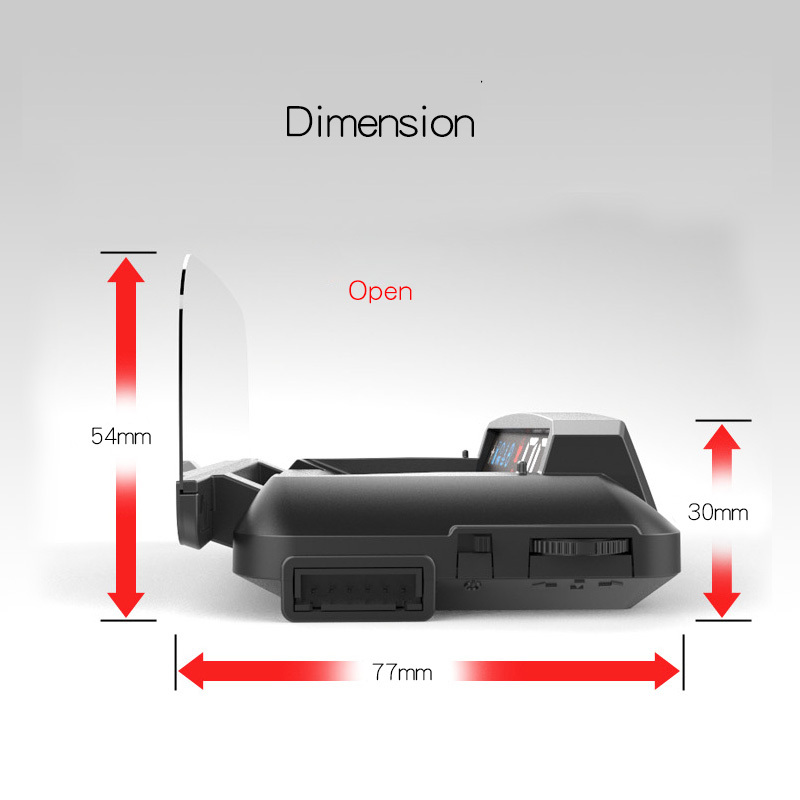 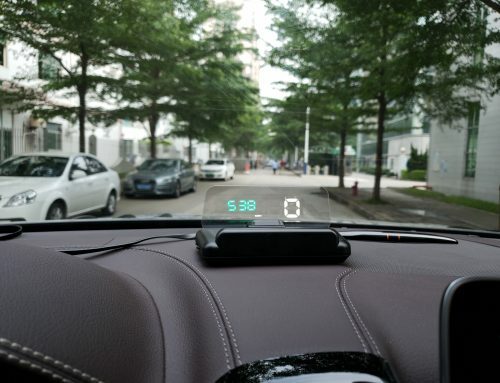 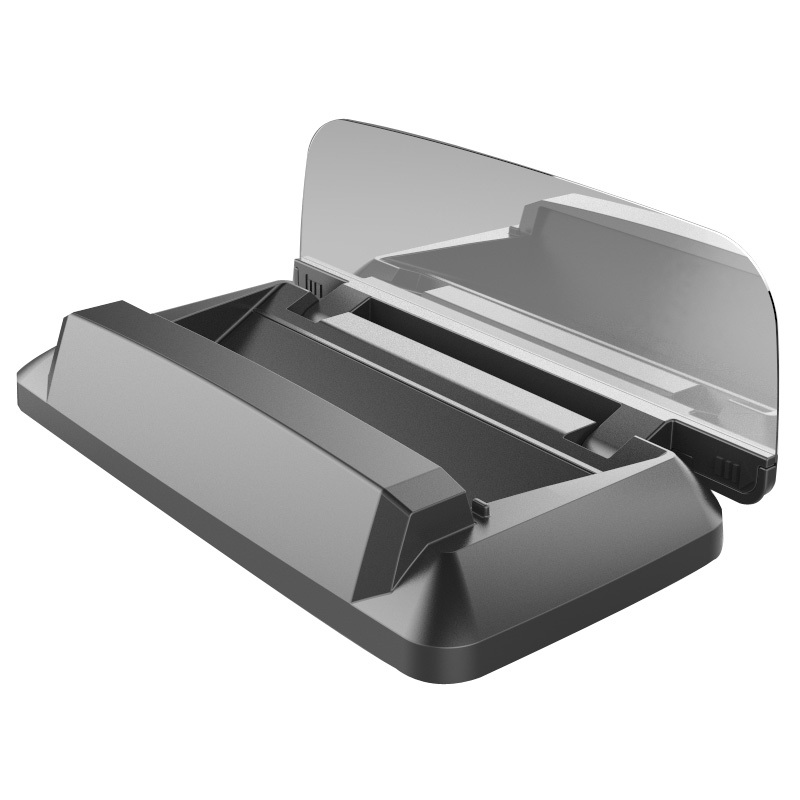 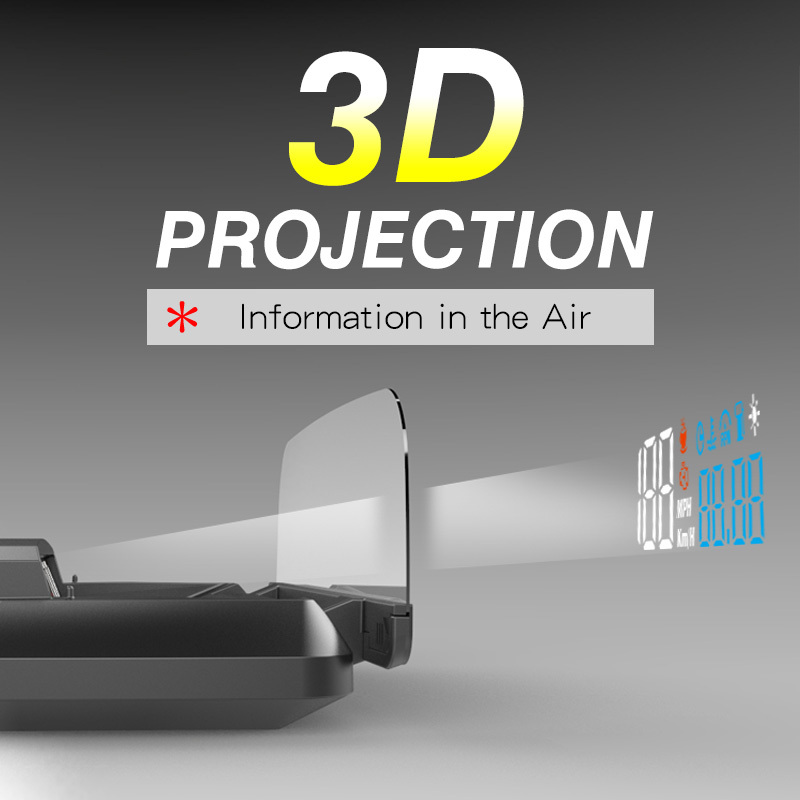 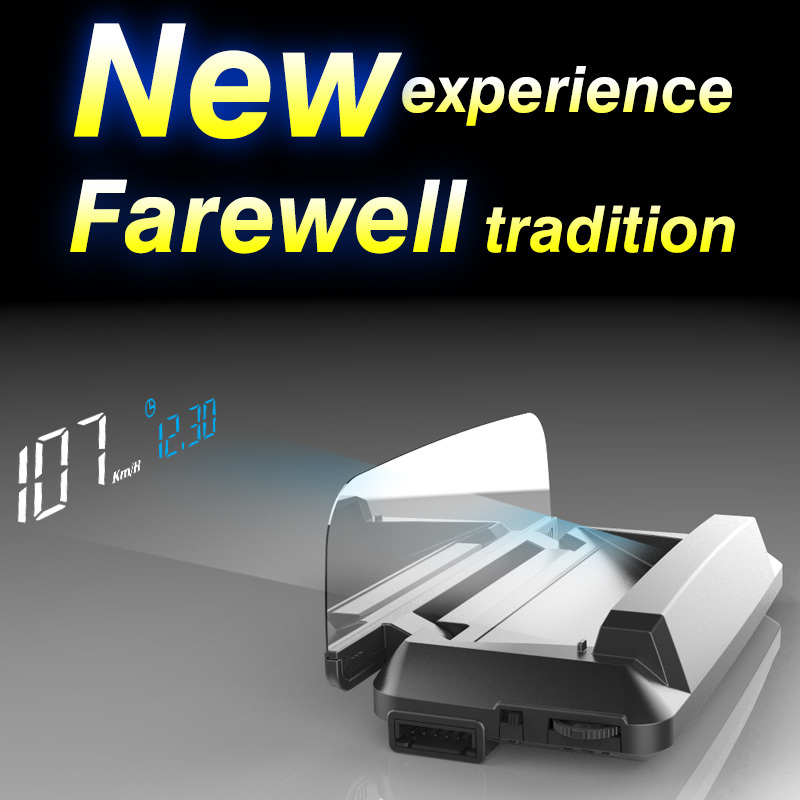 H400 is China first hud innovation, project the digitals on its own transparent holder. 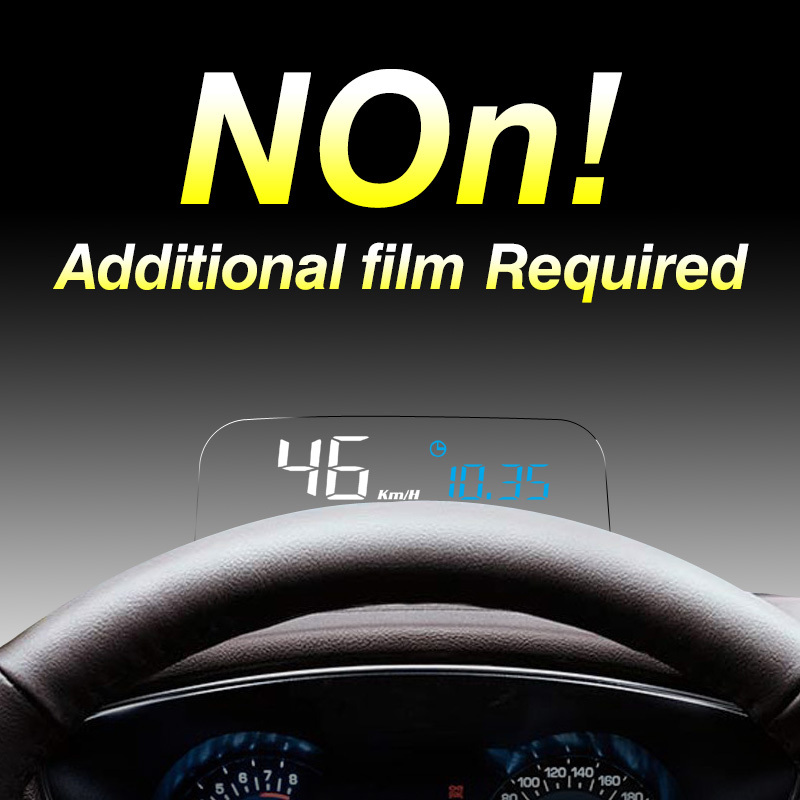 No need paste the film, no double image. 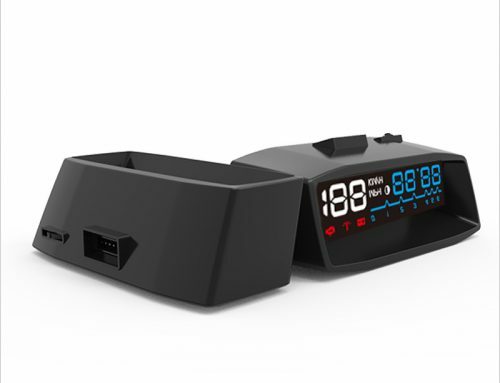 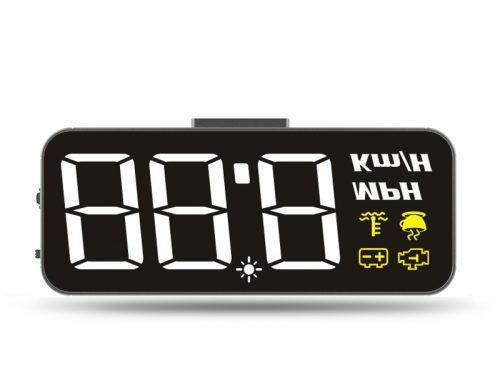 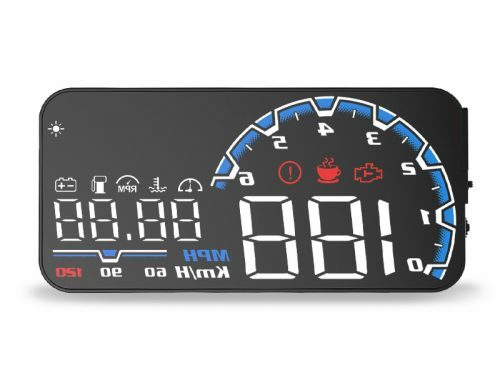 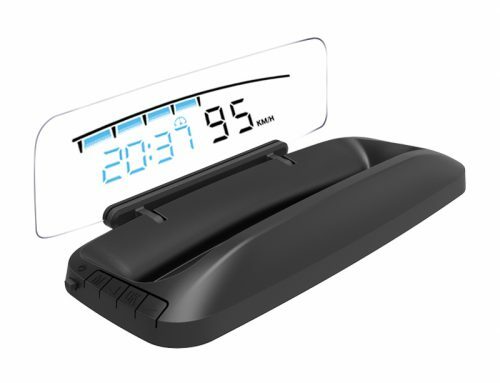 speed, water temperature, voltage, fuel consumption, water temperature alarm, low pressure alarm, engine fault alarm, rest alarm, single/multi-stage alarm, freely switch between kilometers and miles, display mode selection, support for hybrid power, automatic start/stop, ect.